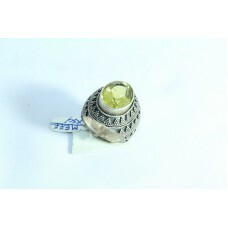 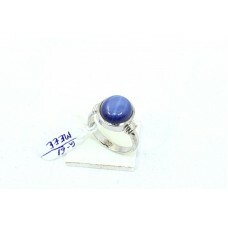 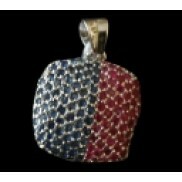 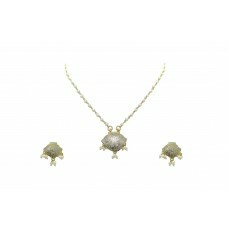 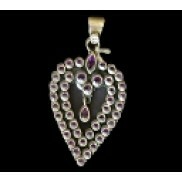 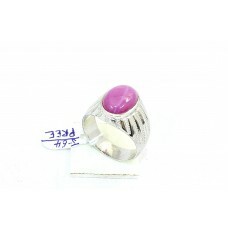 Brand:Rajasthan GemsLength:16.5 InchMetal:Sterling SilverPendant Length:1.9 inchMetal Purity:925 par.. 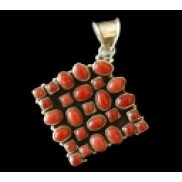 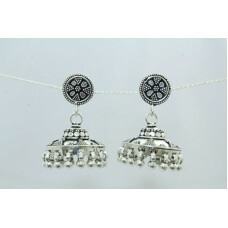 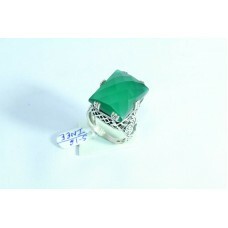 Style:Pendant & EarringBrand:Rajasthan GemsTheme:EnamelLength (inches):16.9 inchMetal:Sterling S.. 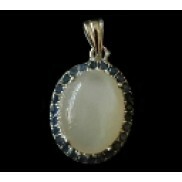 Style:Pendant & EarringBrand:Rajasthan GemsTheme:EnamelLength (inches):17.5 inchMetal:Sterling S.. Brand:Rajasthan GemsLength:17 InchMetal:Sterling SilverPendant Length:1.3 inchMetal Purity:925 parts..
925 Sterling silver gold rhodium white gold Enamel chain Pendant Earring chain..
925 Sterling Silver gold rodhium Black Enamel Pendant Earring set Bead chain.. 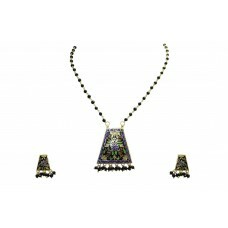 Style:Pendant & EarringBrand:Rajasthan GemsTheme:EnamelLength (inches):17.2 inchMetal:Sterling S.. 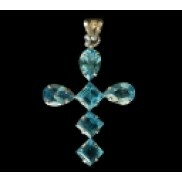 Condition:New without tags: A brand-new, unused, and unworn item Brand:UnbrandedCountry/Re..